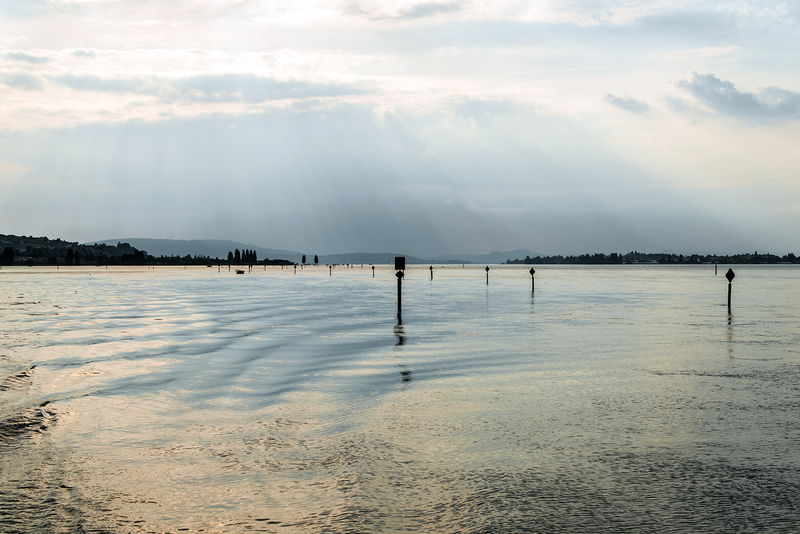 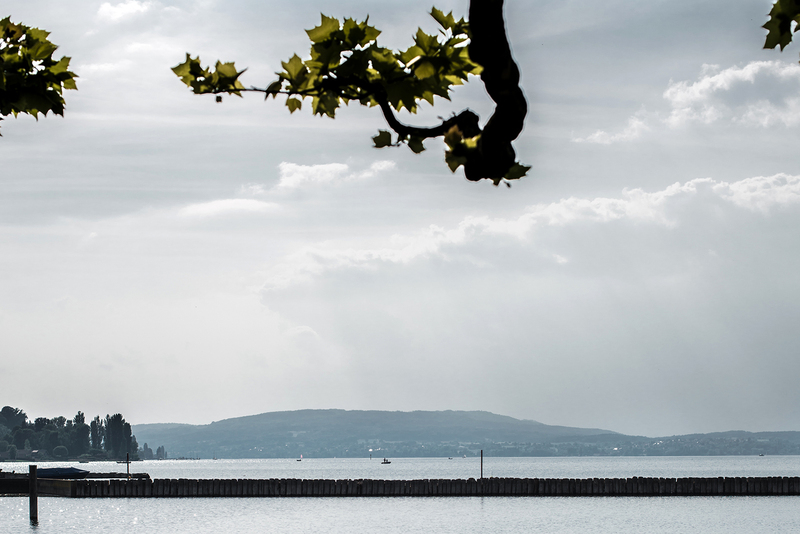 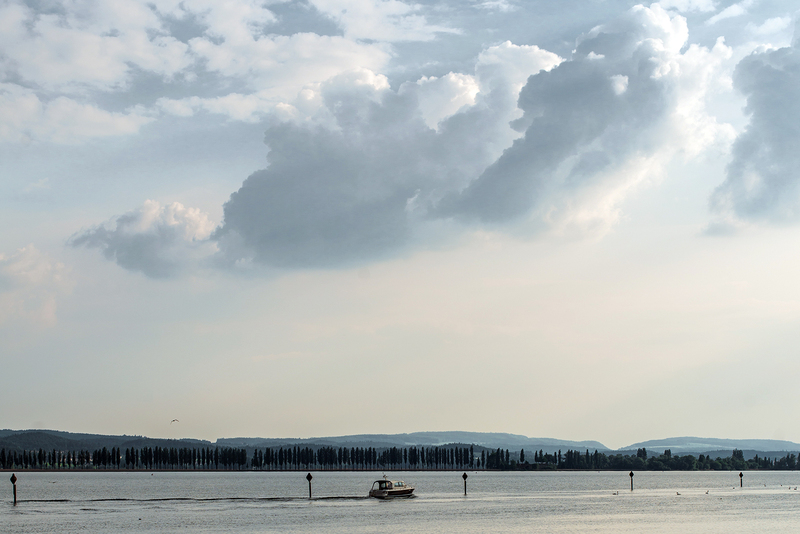 If you find yourself close to Lake Constance (Germany), plan a visit to its Swiss side. 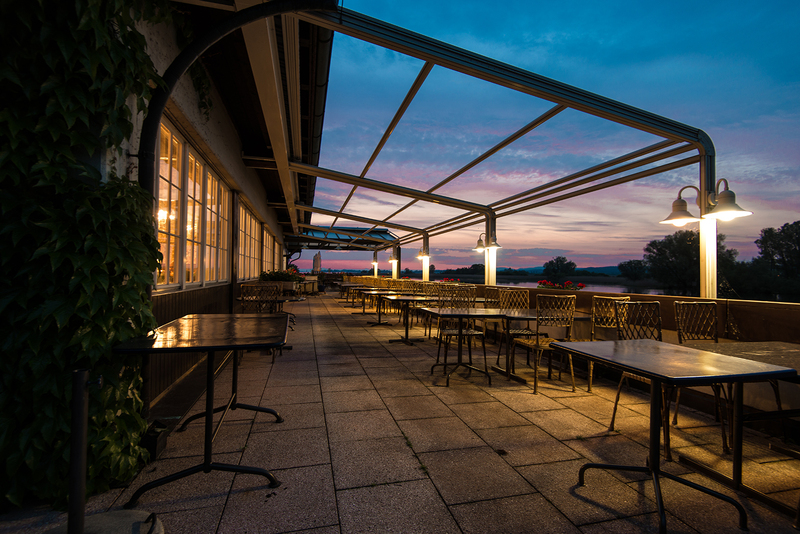 Have a boat tour starting in Ermatingen and finish the day with a delicious dinner in Gottlieben. 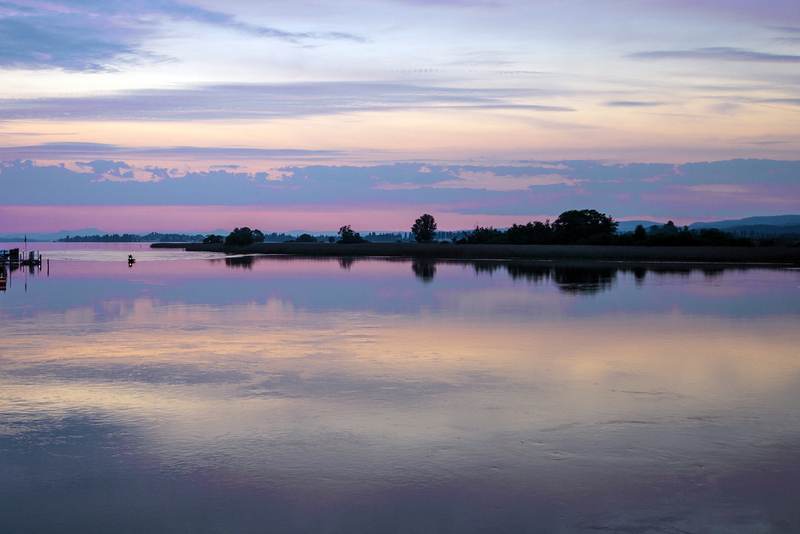 Pictures shot with D800 + 16-35 mm f/4 – click each picture to enlarge!